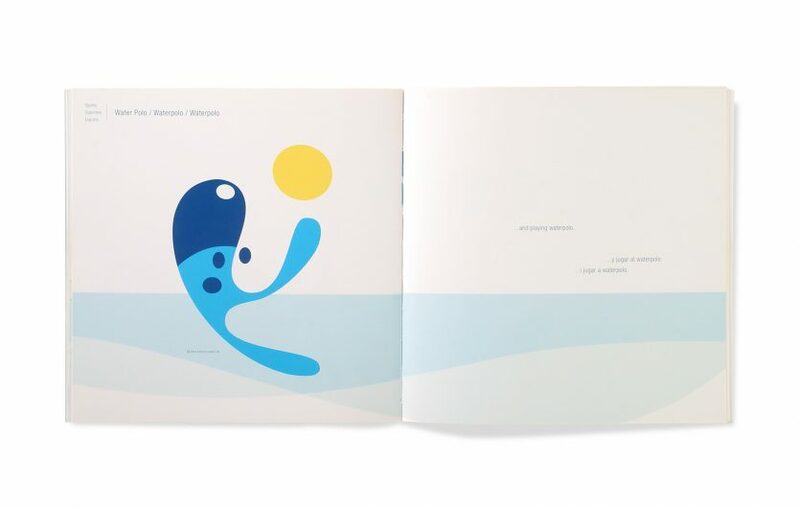 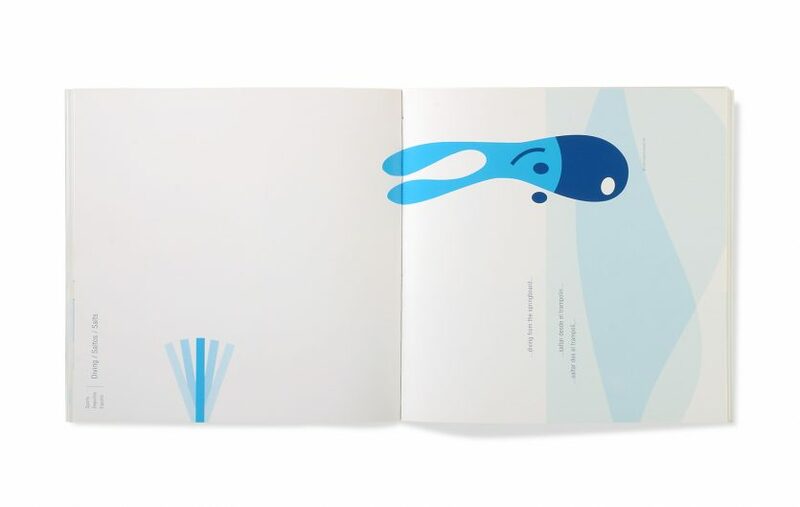 L&C were commissioned to design the mascot for the X World Swimming Championship that took place in Barcelona in 2003. The shape of the mascot ought to make reference to water and to the activities related to this sport. 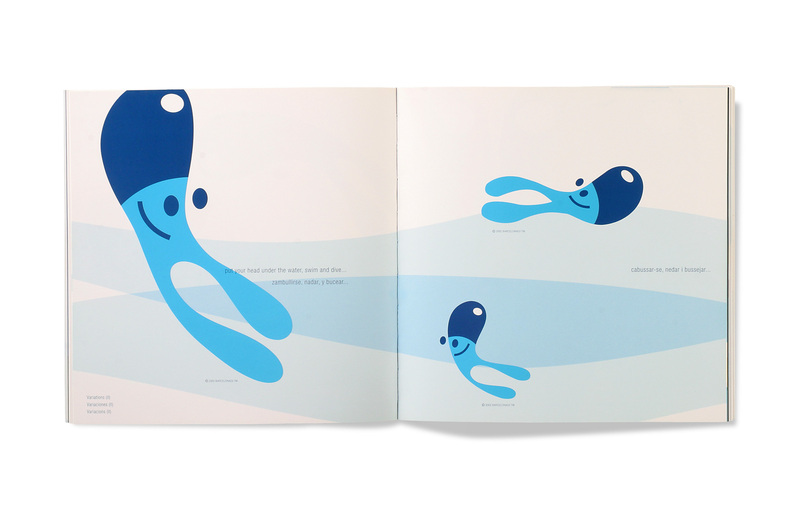 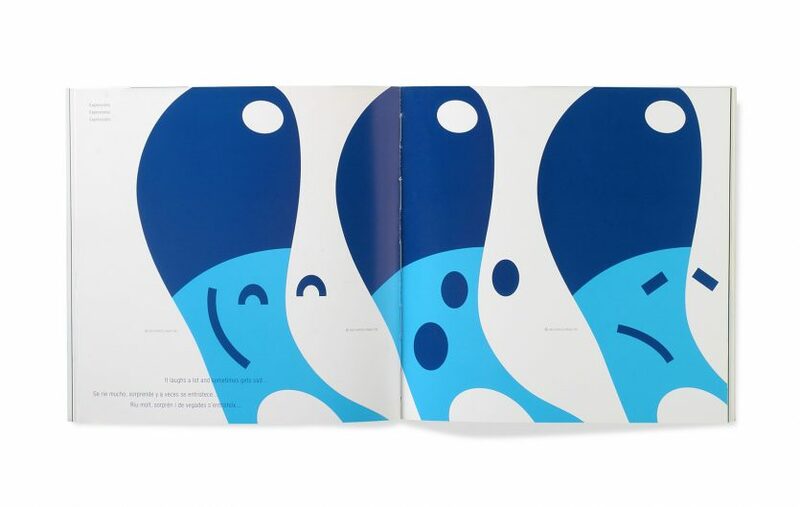 Typical of a mascot, it is an emotional design able to provoke empathy and affectivity.